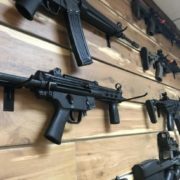 At DCF Guns we offer the best selection of guns from all the major firearms manufacturers, and all of our staff is highly experienced with all types of firearms: compact handguns, target handguns, shotguns, precision rifles, and tactical rifles, all of which we can say that have been well used among the staff. 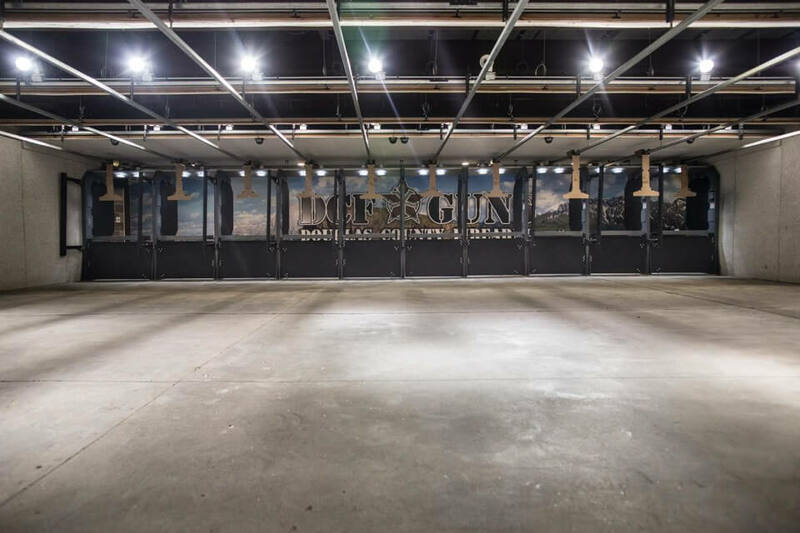 At DCF Guns the service doesn’t stop there, we also provide comprehensive firearm training and education to not only enhance your skills but also qualifies you for your concealed weapons permit should you so desire. Having a highly trained and experienced staff allows us to provide a top-quality customer service and the knowledge needed to best fit your needs. 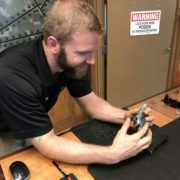 Our staff is highly committed to work every single day with passion and giving their best, and that is one of the main reasons why we are the best firearm store in Colorado. 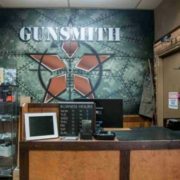 Feel free to visit our store and discover for yourself why we have the best customer service and the best firearms in Denver. Our staff is waiting for you and always willing to advise and help you do a smart buy with us. 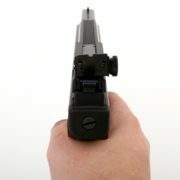 When Talking About Firearms, We Are Simply The Best! 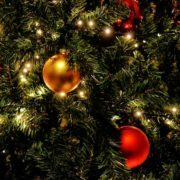 We have some great features! 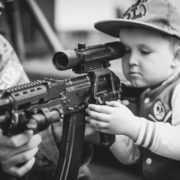 Membership benefits, helpful and instructional training classes and the widest selection of firearms from all the major manufacturers. 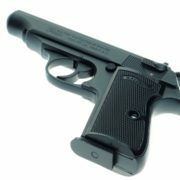 We provide a broad range of handguns, tactical shotguns, and rifles. 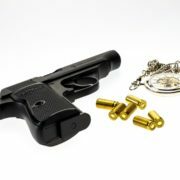 We cater to gun enthusiasts and individuals seeking home protection and/or self-defense. We also provide various safety and tactical training courses, from beginners to advanced. We are located at 1155 Park Street, Castle Rock, Colorado. 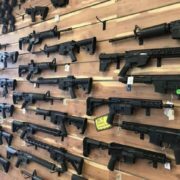 Visit our store today or call us at (720) 515-2006 and we will be more than glad to assist you and show you why we have the best firearms and customer service in Colorado.